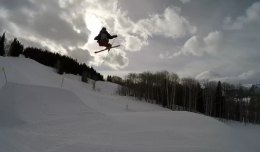 Here is the third installment of Tanner Hall’s Web-Episode, Tanner Hall’n. 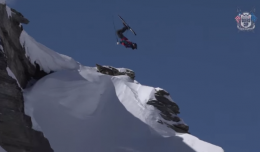 Here is the highlight video for the Swatch Skiers Cup, America Vs Europe. This year Team Europe took home the coveted trophy. As of now, the overall score is three to two, Europe. 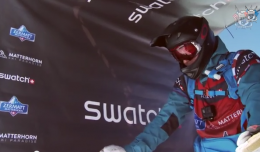 This is run number two for Seth Morrison at the Swatch Skiers Cup, America Vs Europe. Seth Morrison and the rest of the American crew faced off with the European skiers in the Swatch Skiers Cup. 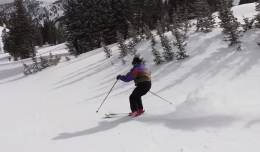 Check out Seth’s first backcountry slope-style run. 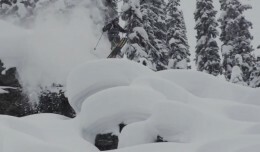 Western Mountain Sports Athletes, Max Durtschi, Parker Clarkson, and Dominick Pucherelli just released their mid-season edit. 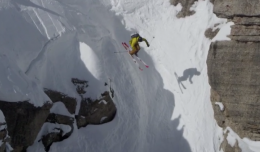 This video explains the history of Corbet’s Couloir and though it is located in Jackson Hole, Wyoming, people come from all over to ride it. Check out the folks that show up with the intent of making it all the way down. Have you seen this yet? 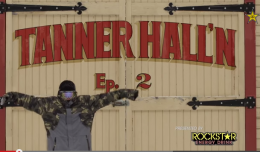 It is the second episode of Tanner Hall’s web series Tanner Hall’n. 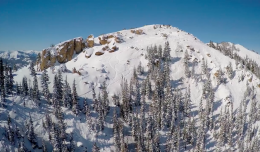 Here is episode one of Tanner Hall’s new web series. If you’ve got a few minutes, this is video is worth a watch.